The International Organization for Migration (IOM) is one of the major Non-Government Organization’s working with Baghdad and the United Nations to deal with Iraq’s displacement crisis. It recently released a short report updating the situation. IOM counted 3,171,606 displaced Iraqis or 528,601 families from January 2014 to July 2015. This was a rough estimate for a number of reasons. First, several provinces in the south have only given round numbers for how many people they are housing. Second, many families were forced to flee from the Islamic State (IS) leaving behind their documents. If they do not have their ID’s they cannot register with the government to receive aid and IOM only counts those that have signed up with the authorities. 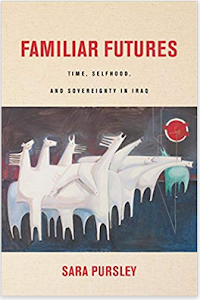 Last, the Kurdistan Regional Government (KRG) and Baghdad province have created a number of barriers to prevent families from entering fearing that some of them may be insurgents or IS sympathizers. This includes measures such as requiring a local sponsor before a person or family is allowed in. That has led many people to illegally enter these areas, and that would be another category of displaced not measured by IOM. 87% of the displaced came from three provinces, which have seen some of the heaviest fighting in the country. 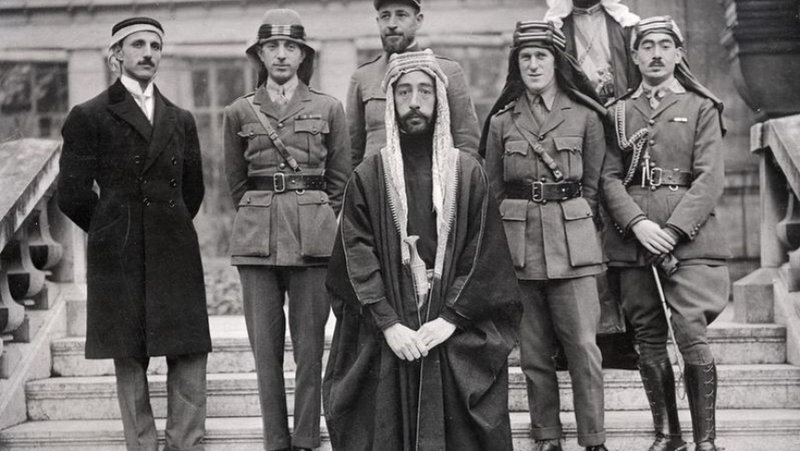 Those are Anbar, Ninewa, and Salahaddin. Anbar accounted for 40% of the total internal refugees with 1,281,276 people having left their homes. Next was Ninewa with 1,034, 358 displaced or 33% of the total. Finally Salahaddin had 429,744 displaced or 14% of the total. 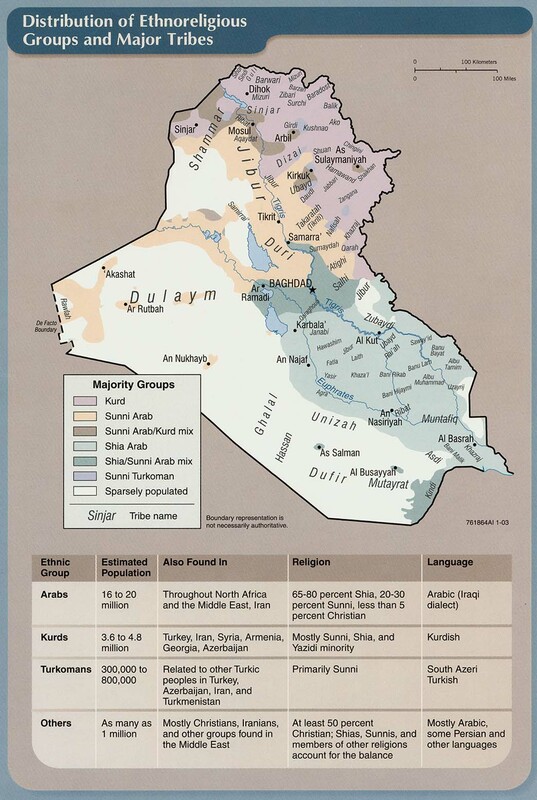 Anbar was where the insurgency first took off in Iraq. Then in June the militants seized Mosul and Tikrit causing thousands of families to run for their lives. In the last two weeks of July IOM found continued displacement in Anbar and Kirkuk. In the former 31,896 people fled. 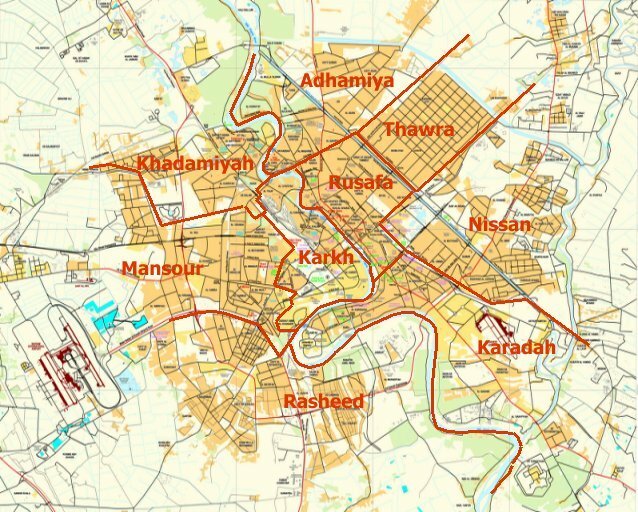 In Kirkuk 17,958 left their homes, which was a bit of a surprise. 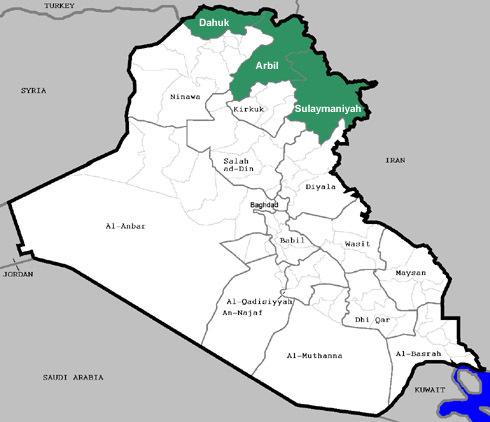 Violence in that province has been at a very low level for months now, while Anbar has become the main battlefield in the country. 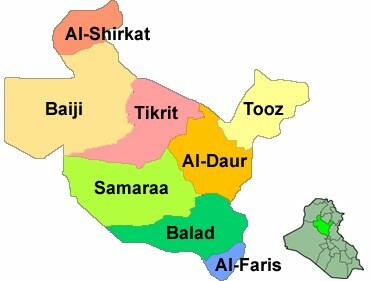 Just over three quarters of the internal refugees are now living in six of Iraq’s 18 provinces. Anbar has 584,364 displaced, 18% of the total. 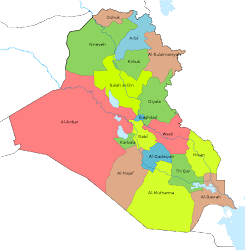 That was followed by 538,632 in Baghdad, 17%, 426,054 in Dohuk, 13%, 399,600 in Kirkuk, 13%, 285,264 in Irbil, 9%, and 197,844 in Ninewa, 6%. Most of Anbar has fallen to the Islamic State leading families to try to find safety in the remaining government controlled areas. After Mosul and Tikrit fell in June many people headed for the KRG and Kirkuk. 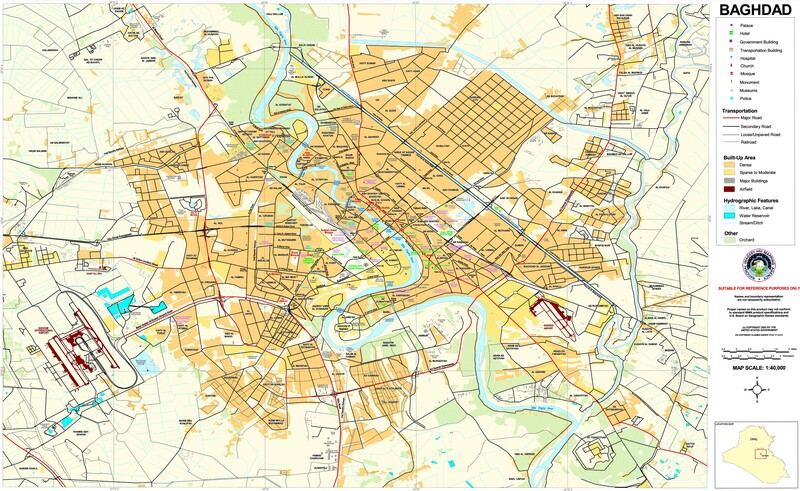 Baghdad however has drawn the largest number of families because it is in the middle of all the provinces affected by the insurgency, and is considered the safest since it is the seat of government. That’s why those governorates are bearing the brunt of this crisis. Iraq faces a number of challenges with this current wave of displacement. First, the war with the Islamic State looks to be a long one meaning many of these people will not be able to return home anytime soon. Next, NGOs like the IOM and U.N. are overwhelmed by the sheer size of this crisis. They lacked the funding to adequately deal with internal refugees before IS’s offensive last summer, and have since been desperate to raise money to deal with the new wave of people moving throughout the country. That is unlikely to change either. 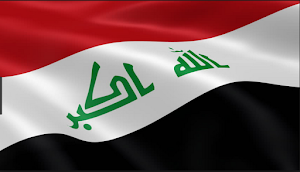 Finally, the Iraqi government has proven incapable of dealing with the problem either. It is supposed to provide cash handouts for example to displace that register, but instead government officials have been stealing much of that money. Baghdad also has no overall strategy on what to do with all these people putting the onus on local governments and NGOs to deal with them. Overall, that means there will be little relief to this on going dilemma.